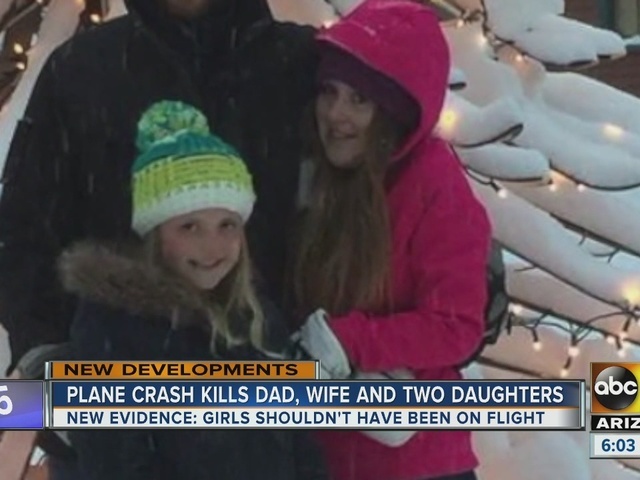 Court documents show that the two teenage sisters killed in a small plane crash this week should not have been on the flight in the first place. 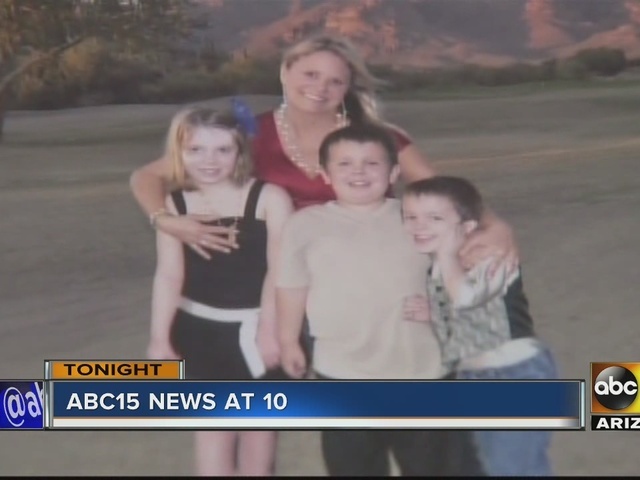 Victoria and Skyler Falbe were flying to Telluride, Colorado, with their stepmother and dad, Eric Falbe. Falbe was at the controls of a Cessna 210 as it departed from Scottsdale, Arizona around 9:30 Monday morning. The plane later slammed into the Mogollon Rim around 7,000 feet just north of Payson, Arizona killing all four people. Divorce records show the girls’ biological mother tried to keep them out of the plane altogether. In the childcare agreement section of the divorce, there was a requirement that if Victoria and Skyler flew on a private plane, the pilot had to have a commercial license and file a flight plan. According to the FAA, Falbe did not file a flight plan for the trip to Telluride. Pilot registration records on the FAA website also show Falbe is only certified as a private pilot — one level below commercial. What’s not clear is whether the mother signed off on the flight, despite the written agreement. Victoria was 14 years old. Skyler was 12. “They were just really happy girls,” said Jake Thomas, the Cicero athletic director. Thomas said the sisters were both heavily involved in the school community and were both on the volleyball and softball teams. The school and its students are determined to keep their memory alive and considering options for doing just that in the upcoming semester.